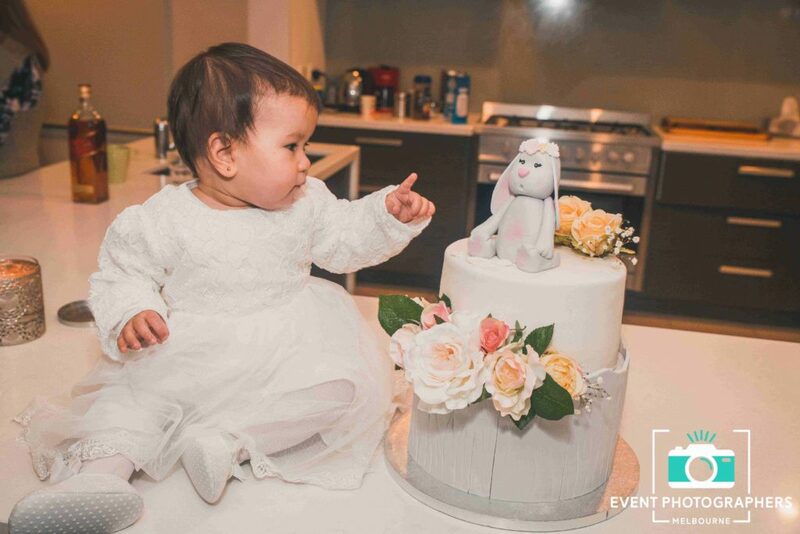 Whether it’s your little ones first birthday, christening or baptism we understand the important of these moments which is why we’re here to help you remember the day perfectly. These precious and unique ocasions dedicated to celebrating your baby’s life are beautiful moments for both baby and parents. What a better way to remember the momentous day than by hiring a professional party photographerthat will craft your album to perfection! 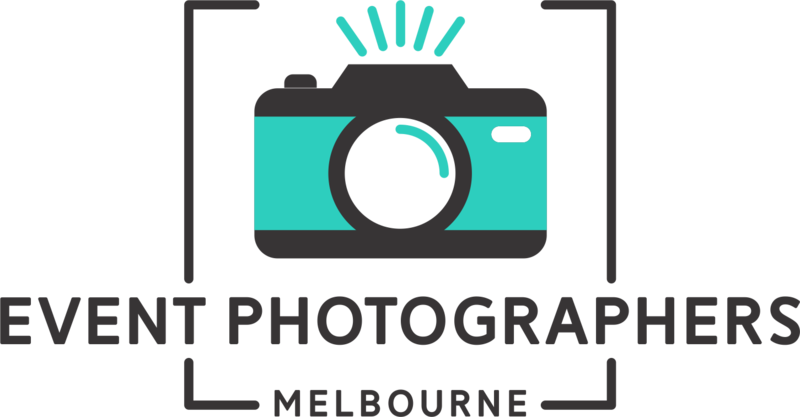 Our Melbourne event photographersapproach each christening with professionalism and enthusiasm for the variety of cultures and atmospheres on the day. We know that no two are alike, which is why we ensure adaptability amongst our photographers, accomodating to every request without getting in the way! We capture the centre stage celebration from the sideline not letting a single event slip by us! There’s nothing more satisfying than providing memorable photographs that will be treasured for a lifetime. 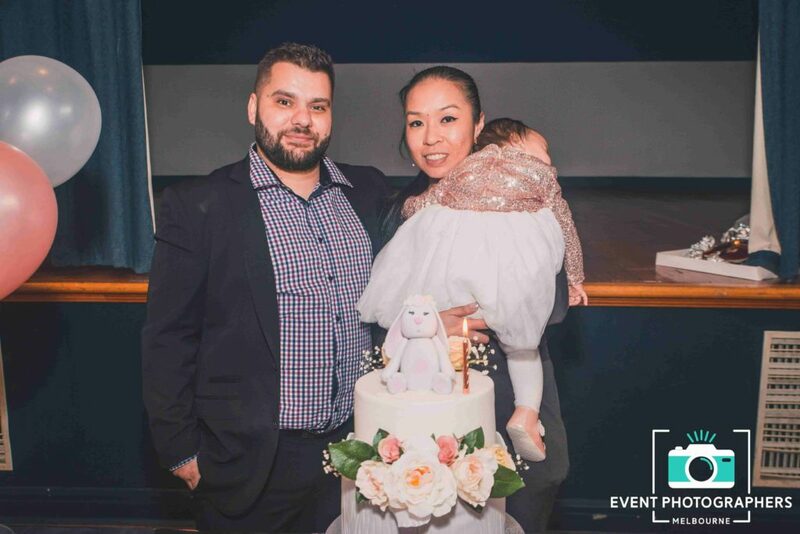 Truly mark the special occasion with a tailor-made christening or baptism video from the most experienced christening videographers at Event Photographer Melbourne! Although your little one is probably not old enough to remember the event itself, they’ll be able to turn back time.. Well almost.. When they’re older and view the precious occasion on video. 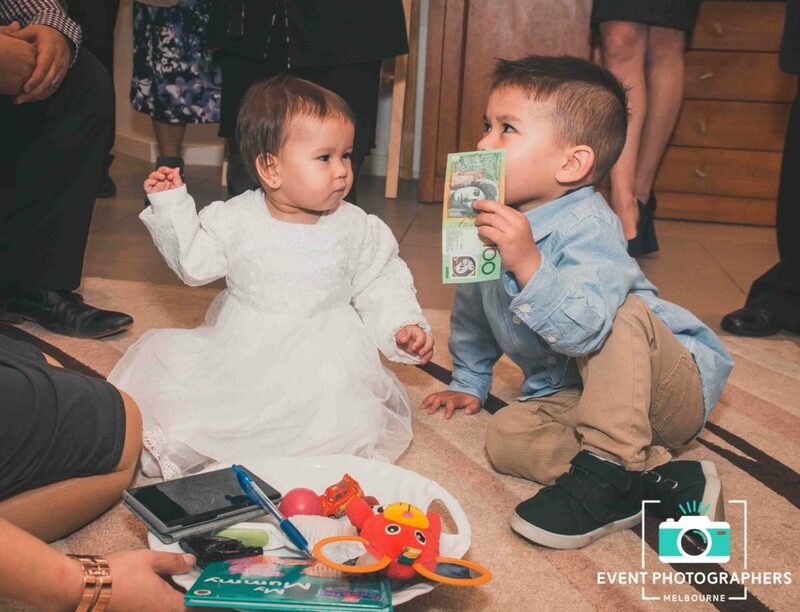 Our unbeatable, clear and sharp video production is a true representation of the event showcasing all those cheeky smiles, playful times and even the tears. With extensive experience, you won’t have to think twice about getting all those special moments captured. Keeping your exact requirements in mind with every moment we capture, we pride ourselves in producing only the finest products you will treasure for a lifetime. We understand the importance and the meaning of being accepted to a church in a baptism or christening ceremony. We have the knowledge and expertise to find the best shooting positions since each christening or baptism is different in its own right! 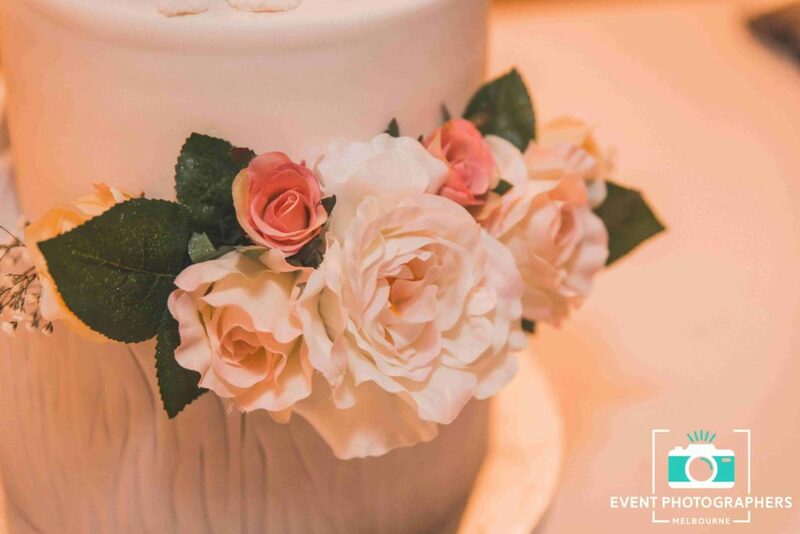 With experience from birthday parties, corporate events & weddings – you’re in great hands with the team from Event Photographers. The special thing about a christening is those once in a lifetime moments that happen during the ceremony that just cant be missed! Thats where the team at Event Photographers can take care of the photography for you so you can relive the moment well after the day has passed. In need of further entertainment for your ceremony? We have you covered with our videography hire and photo booth hire- we are your one stop shop! 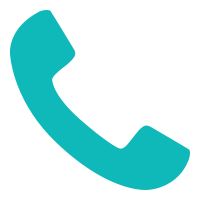 contact us for a quick quote!